SARL BOUBLENZA AGRICULTURAL PRODUCTS AND FOOD is a family business that has specialized in the carob derivatives process and export since 1994. 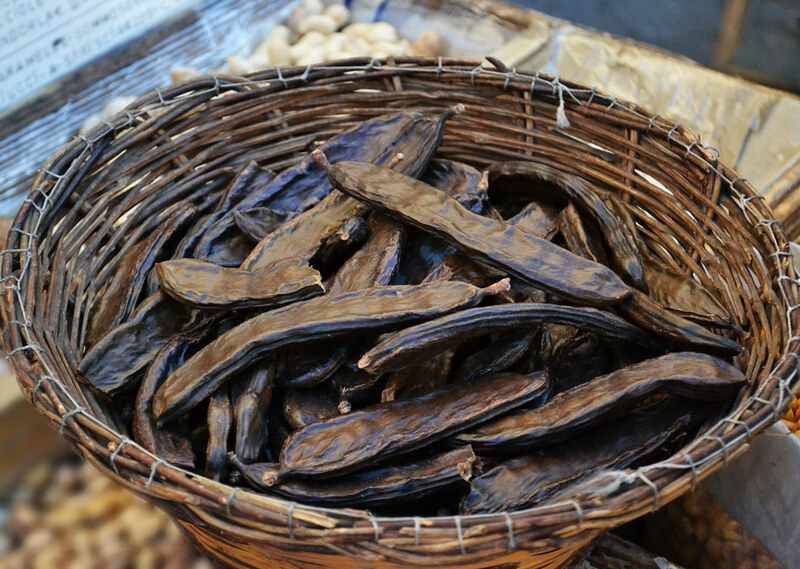 It launched a new production of carob powder in 2009. In 2012 the company's efforts were rewarded by the award of the best export of agricultural products in ALGERIA and the company is ranked among the top of the 15 largest or best exporting companies of ALGERIA. The company has two production sites in TLEMCEN in the WEST of ALGERIA; one in ZENATA and the second one in REMCHI.